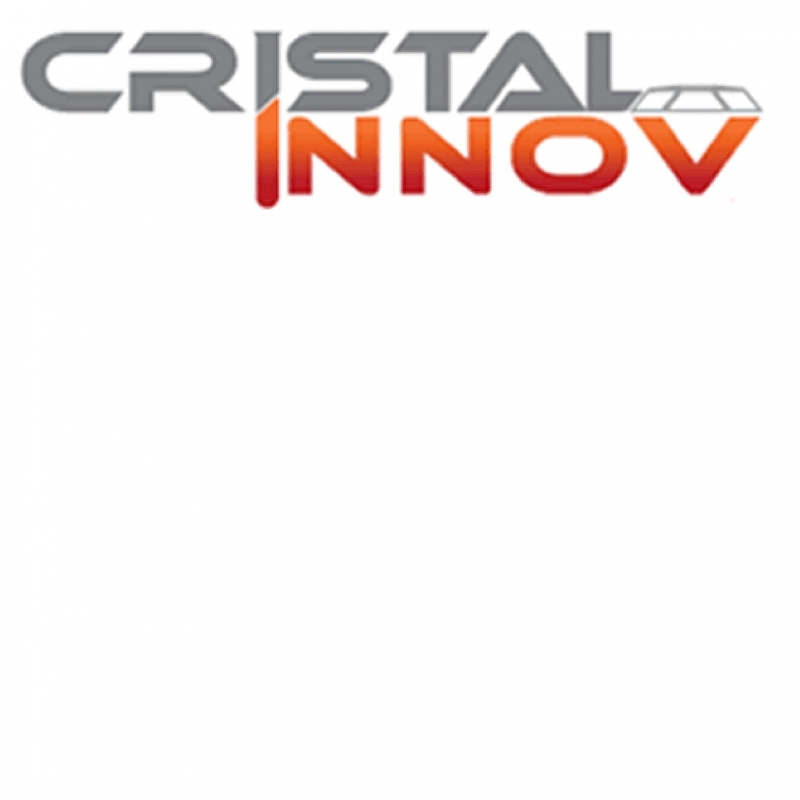 Cristal innov : a team and an expertise, excellence equipments and a high technology building in the service of your development and industrialization projects in the field of crystals and inorganic materials of high performance. The Rhône Alpes region gathers the main academic and industrial actors of the cristal field in France. In order to speed up innovation in this very competitive and capitalistic field, little and middle industries and local laboratories wished to pool their resources in terms of cristal creation covering the whole industrial channel in this sector: growth, machining, polishing and characterization. In this context Cristal innov was created, coordinated by UCBL and governed by its main users. Those families are also opened to ceramicals and other types of hybrid materials. Environment is also better taken into account as an innovative source in terms of processes (eco-conceived processes, energetic efficiency), of circular economy (recycling), and of reduction of the ecological print (search for alternatives to toxic materials like lead in PZT). LIP submitted the project to the call « regional technological platforms » and is now in charge of the monitoring of the platform. Collaborative projects initiated in the platform dynamic also benefit from the assistance of LIP, this is why projects were submitted to calls from ANR, FUI, etc with a very good success rate. Last but not least, LIP helps the platform positioning in the regional innovation strategy (SRI) and in the European strategy of smart specialization (S3).